reach out. rise up. flock together. Looking for family supports at home, your children’s school, or local community? Experiencing a loss of sleep due to worry over your child? Concerned that your child is not growing socially and emotionally like other kids? Maybe you have a gut feeling that something is just not right? 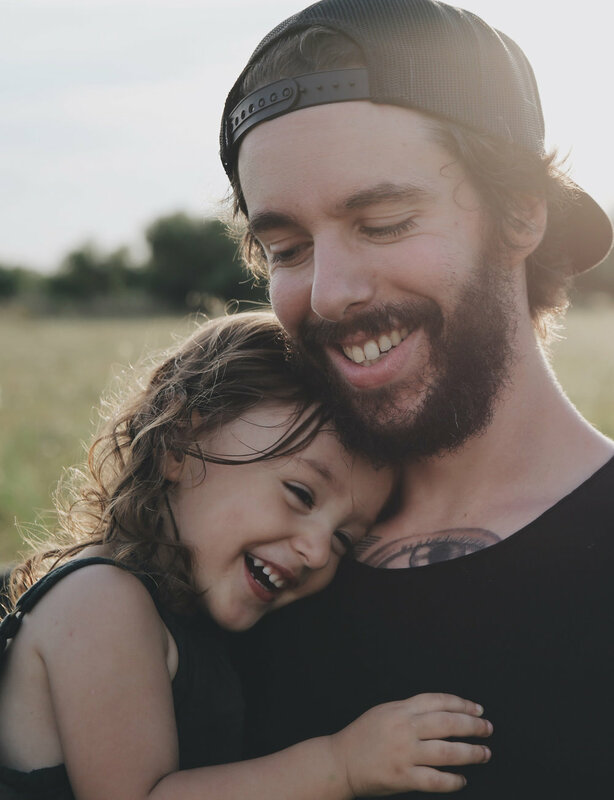 We help families of children in need of emotional and behavioral support to recognize and embrace their strengths, utilize their voice for impactful change, and benefit from mutual connections with others. Through a team-building, peer support model, we help elevate your family toward positive change and emotional well-being. that every family has the ability to heal and affect positive change when they are provided with the unique support they need to thrive. 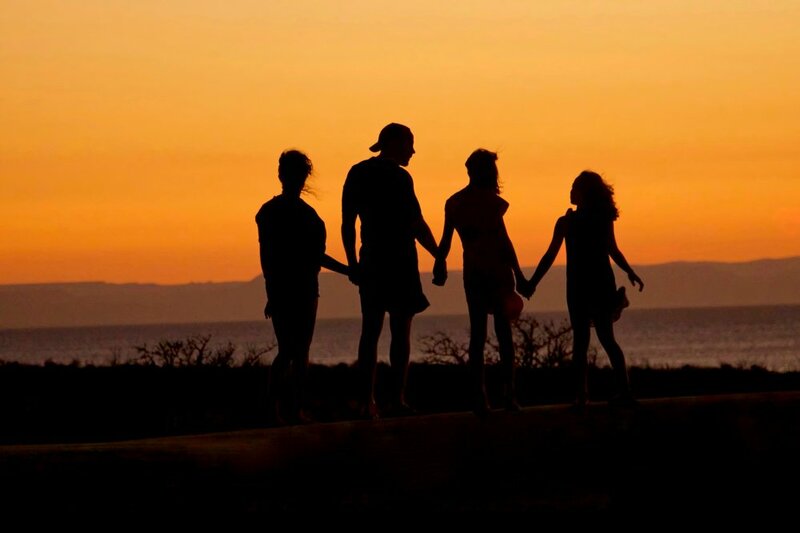 We honor families where they are as we partner in navigating systems and securing hope. Uplift is a statewide non-profit organization offering advocacy and support for families of children with complex behavioral health challenges and other special health care needs. Utilizing a team-building and peer support model, we help guide families toward hope and positive change. Families lead through a process that allows them to embrace their own strengths, find their voice, and lean on others who have lived through similar experiences. is at the front of the flock, lifted by peers with lived experience. We focus on your strengths, as you choose which direction to fly.